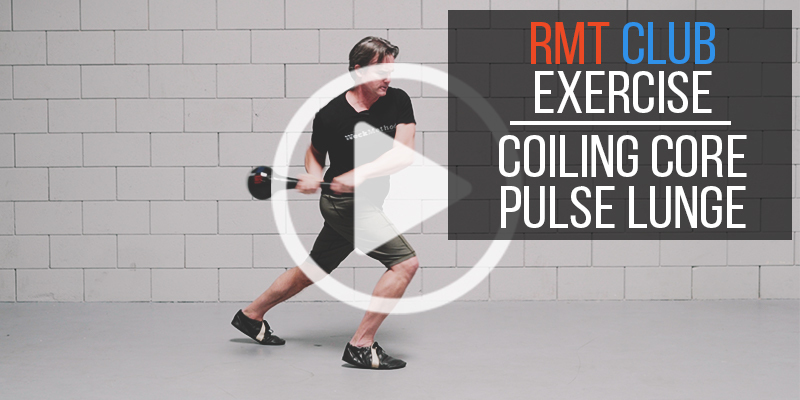 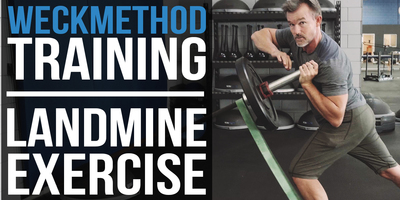 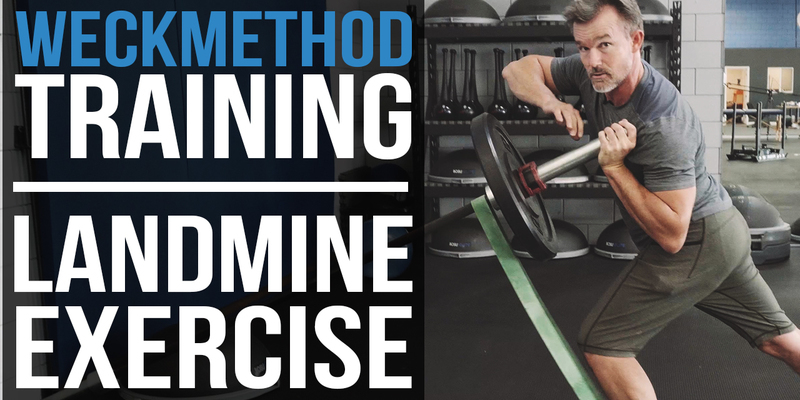 Challenge yourself in your next workout by incorporating this landmine exercise to improve overall power and rotational movement with Coiling Core Training®. 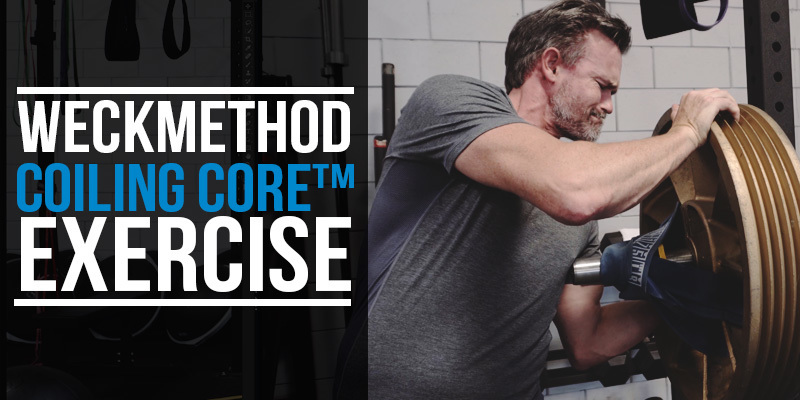 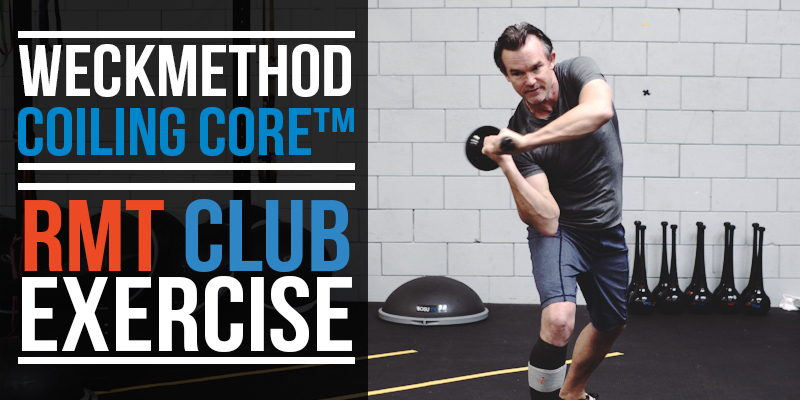 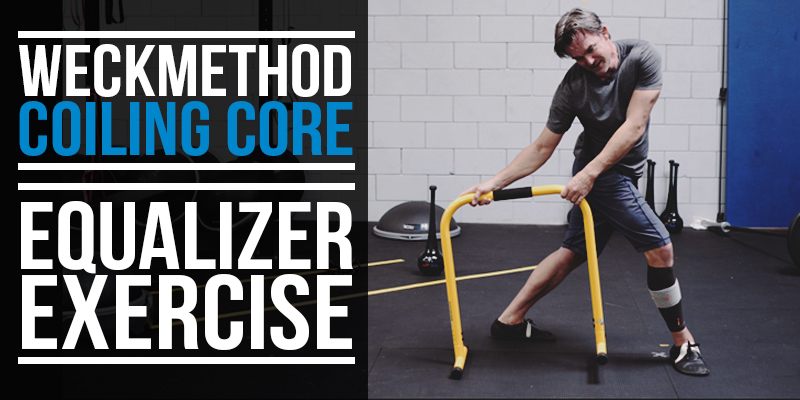 Incorporate this equalizer exercise using the WeckMethod Coiling Core Training® to improve upper body strength. 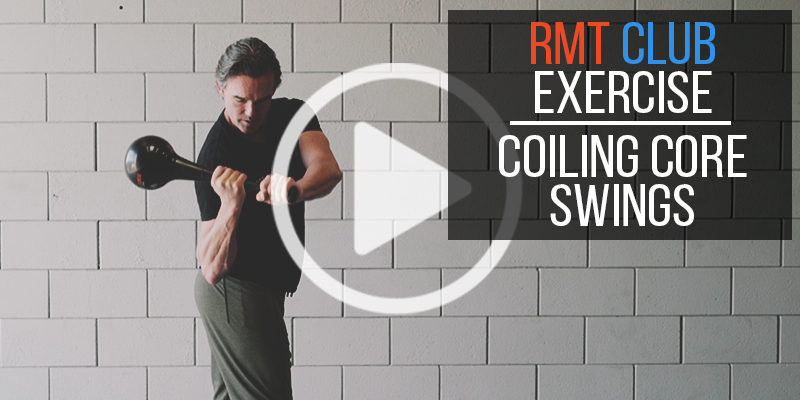 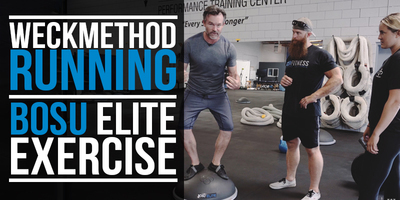 This exercise will give you an immediate carryover effect for improved upper body strength, power, and performance. 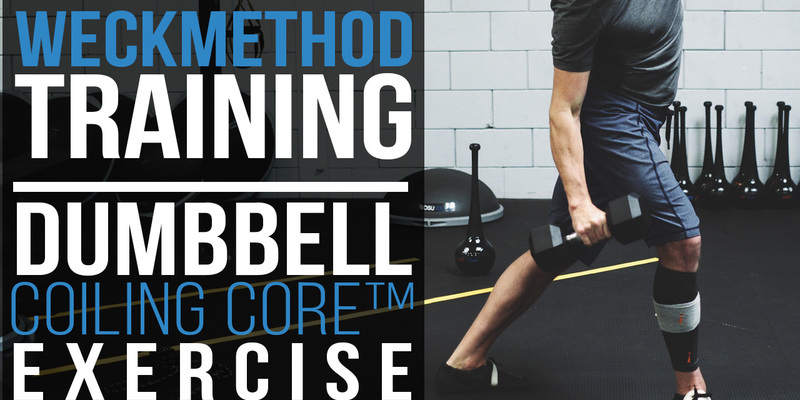 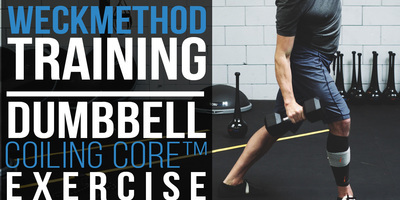 Incorporate the dumbbell bicep curl in this exercise to create an unbelievable unrestricted pulsing power. 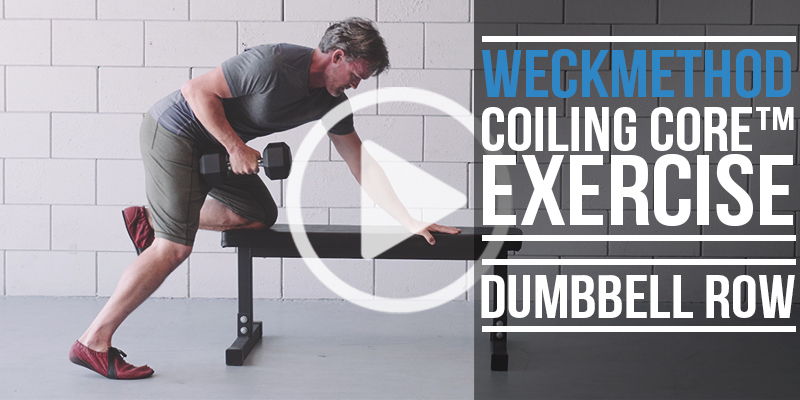 This curl is very different from conventional bicep curls as we integrate the WeckMethod Coiling Core technique. 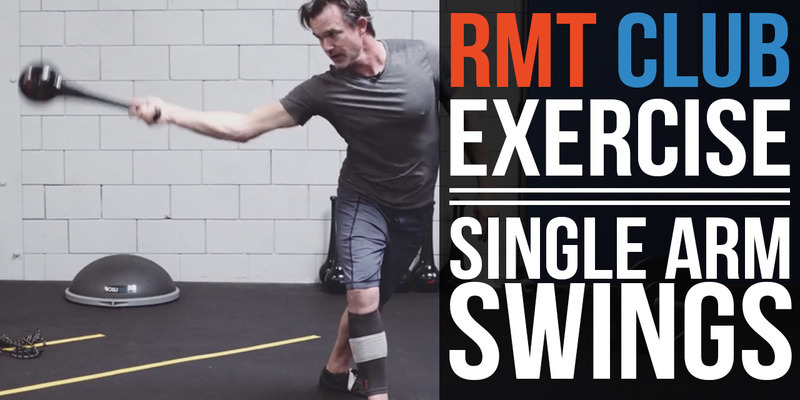 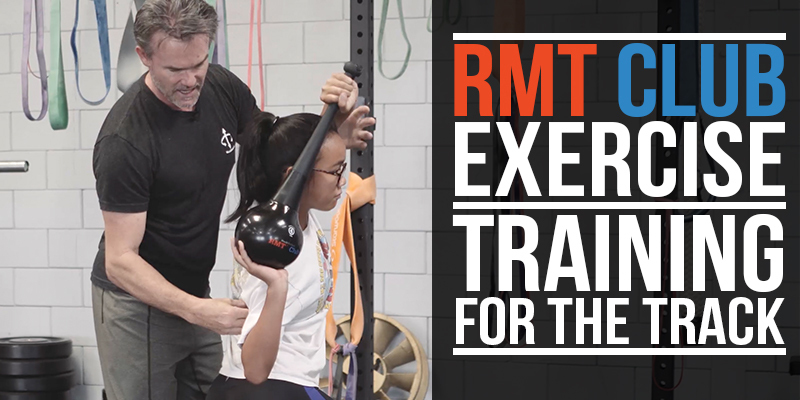 Learn a new Coiling Core exercise using the RMT Club to build power and functional strength while applying the Head Over Foot Technique. 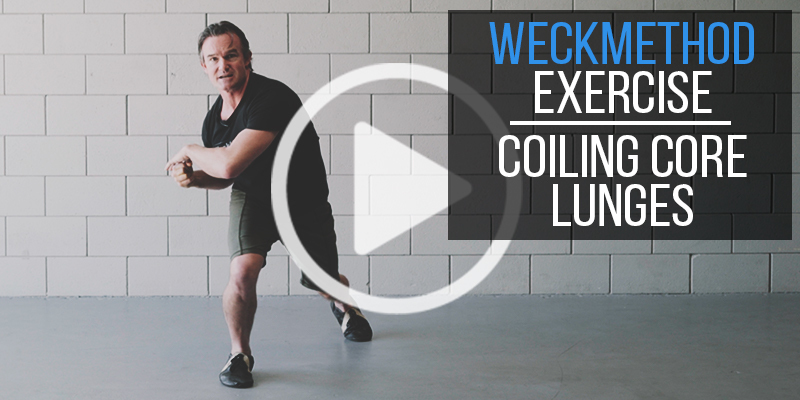 The Coiling Core is at the heart of WeckMethod and it's based on our Head Over Foot Technique to optimize locomotion. 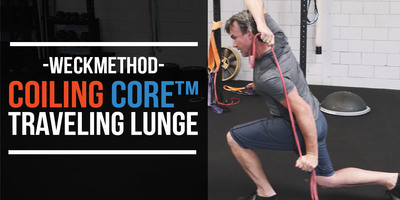 WTA professional tennis player Alexa Glatch incorporates the Head Over Foot Technique, her Coiling Core, and the RMT Club to improve rotational power. Swinging a club is as old as humanity and the RMT Club is simply a better mousetrap for training. There are two primary forms of core strength that we want to develop. 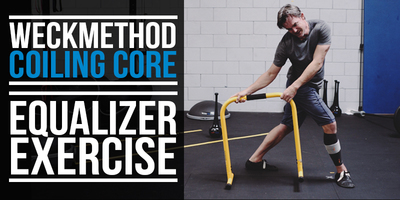 One is the Bracing Core, two is the Coiling Core.